Originally posted on amworkshops.com . Writing and photographs by Adam Marelli (@adammarelli). These days you don’t often see real indigo. In common use today, the dye is almost always synthetic. Producing natural indigo dyes for modern markets is time consuming and expensive. 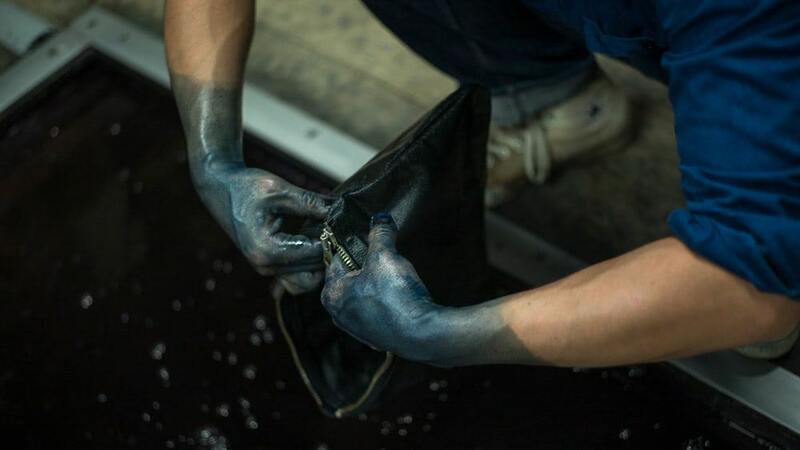 This is why denim, even high end denim, is usually made with synthetic dye. How can you tell the difference? Well for one thing, real indigo does not bleed. If you’ve ever washed a pair of jeans and watched the blue dye run everywhere, then you know the dye is synthetic. 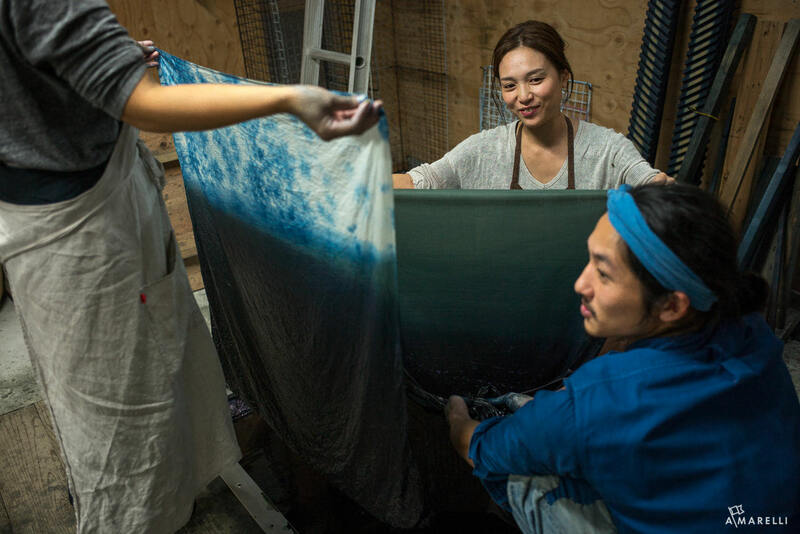 The skills of growing, harvesting, and fermenting indigo into a dye is becoming a lost skill. 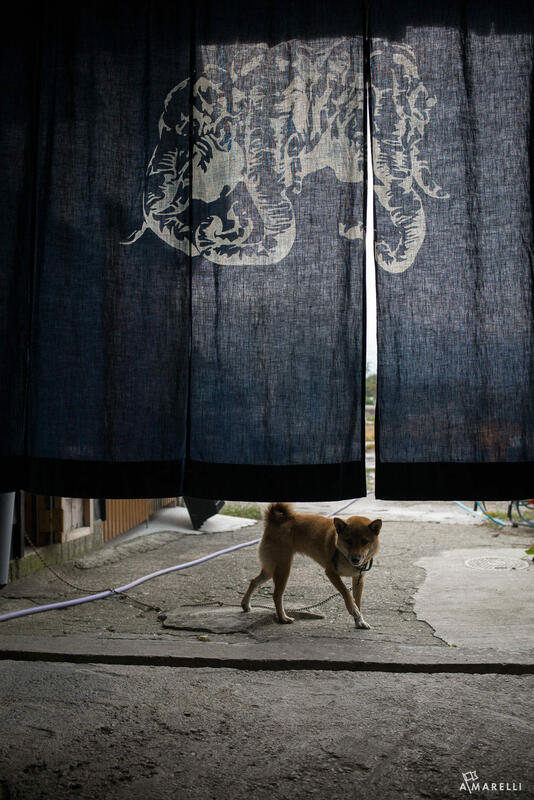 In the Tokushima region of Japan there used to be over 4,000 indigo farmers … now there are less than five. One of the remaining farms is actually one of the newest, they are called Buaisou. 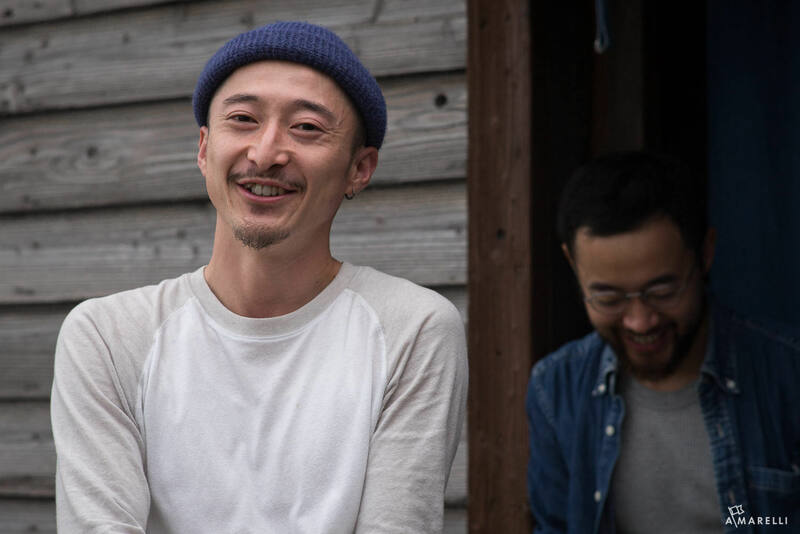 Founded by two friends Kento Watanabe and Kakuo Kaji (they later took on Ken Yuki, Yuya Miura, and Kyoko Nishimoto), they set out to find an old school grower who could teach them all of the steps required to turn a green leaf into a blue dye. This process is an unusual mixture of farmer, craftsman, and chemist all-in-one. Indigo is much more than a pretty blue dye. 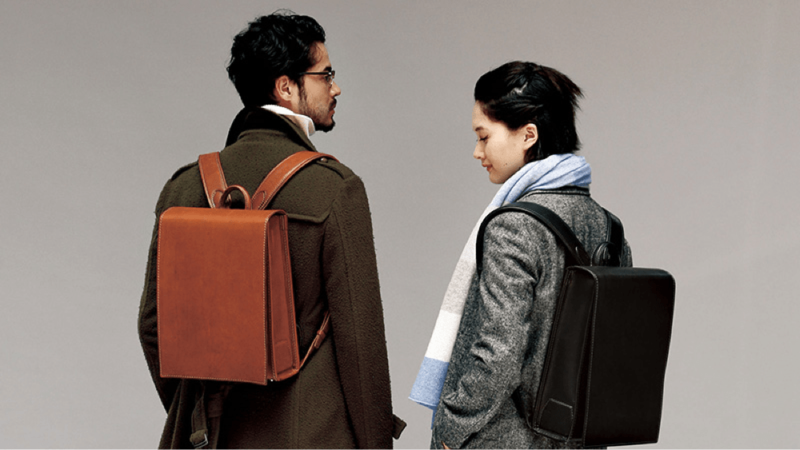 Its use in Japan has both practical and political roots. First, indigo is naturally anti-bacterial which is why samurais wore it under their armor. If they were cut in battle, the idea was that the indigo would help prevent infection. Secondly, indigo was a favored fabric for farmers and craftsmen. 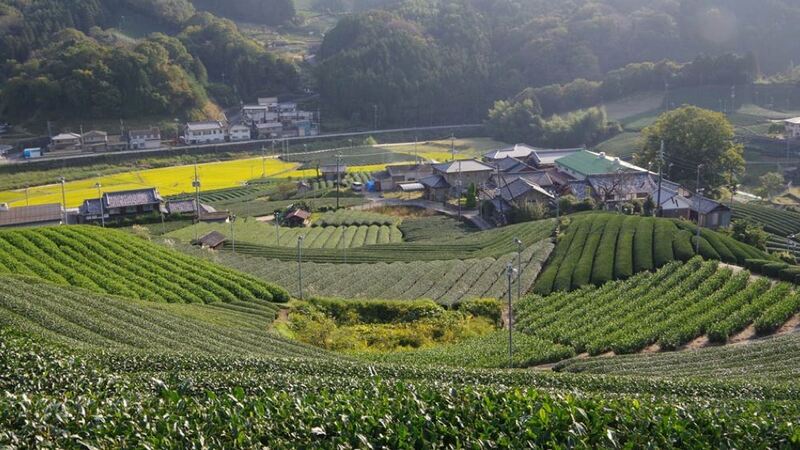 Many regions of Japan have hot, muggy summers. The wet climate means there are many mosquitos. 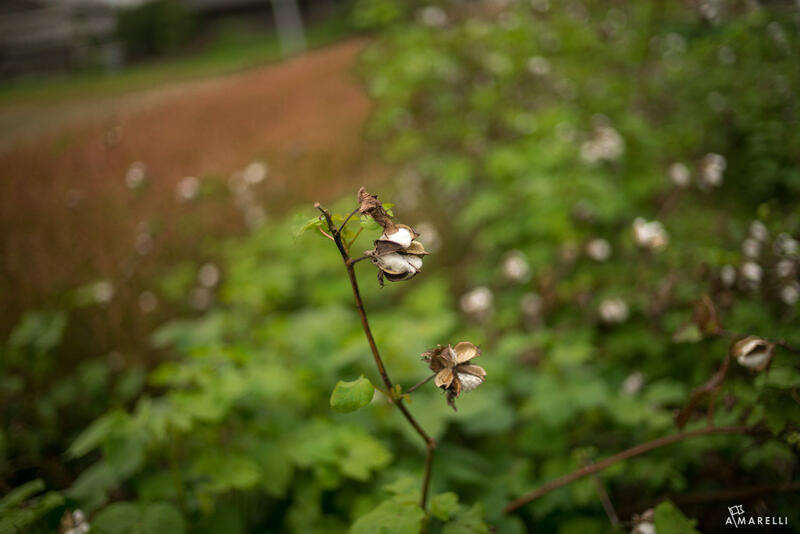 Indigo is a natural insecticide and might have offered a slight deterrent from the many buzzing insects that live in the fields and forests. He said, “Once we go inside, you will see what I mean.” Three steps into the bamboo, it was as if three hundred mosquitos were personally assigned to me. Even with the coil of incense I would have taken any fabric available to keep those bugs away from me as I tried to make pictures. But I digress … back to Buaisou. The other interesting fact about indigo is that the Japanese had very strict sumptuary laws. They meant that if you were not aristocracy or samurai class, you could not wear brightly colored fabrics, with the exception of certain holidays or for weddings. Blacks, browns, grays, and blues were the available colors for everyone outside of the upper classes. I always found this interesting because indigo fabrics have a class implication and they are not blue for the sake of color. 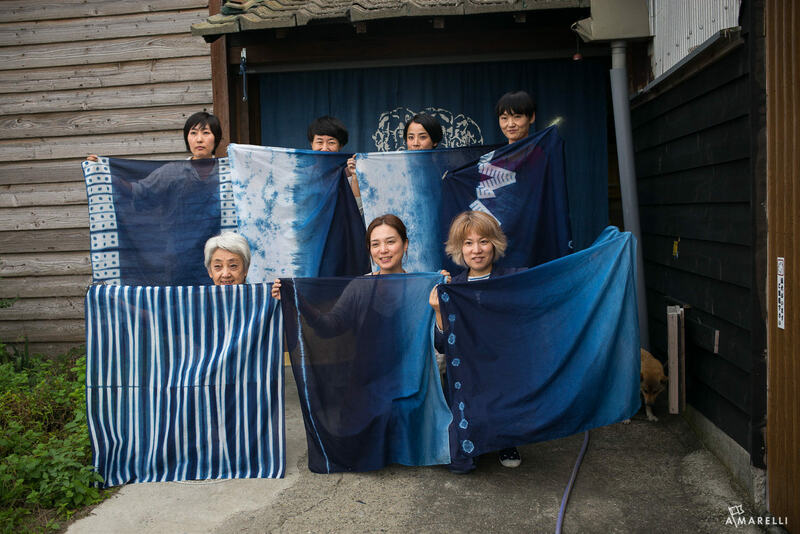 During my visit to Buaisou there was a group of women from a few art galleries in Kobe participating in an indigo dying workshop. They wanted to gain a better appreciation for indigo by getting hands on with the dye. Buaisou realizes that part of what they do is education. They want to show people the differences in what real indigo looks like versus fake indigo. They have a range of blues they can create from the faintest sky blue to a nearly blue-black that is just extraordinary in person. As with all things Japanese, each shade of blue has its own name, but I don’t want to get lost in the technicalities. 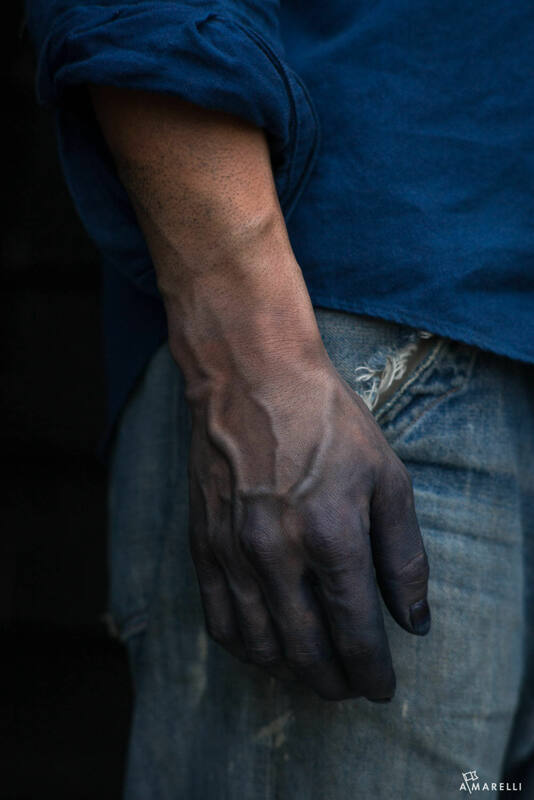 For someone with a nuanced appreciation of color there is nothing else like real indigo. I sort of liken it to the difference between diamonds and cubic zirconia – to an untrained eye they might look similar, but once someone shows you the difference up close, you will never accept anything but a diamond. The women worked on their own designs at the same time that some of the Buaisou craftsmen were dying a collection of their bags for the fourth time in order to get the desired depth of blue. 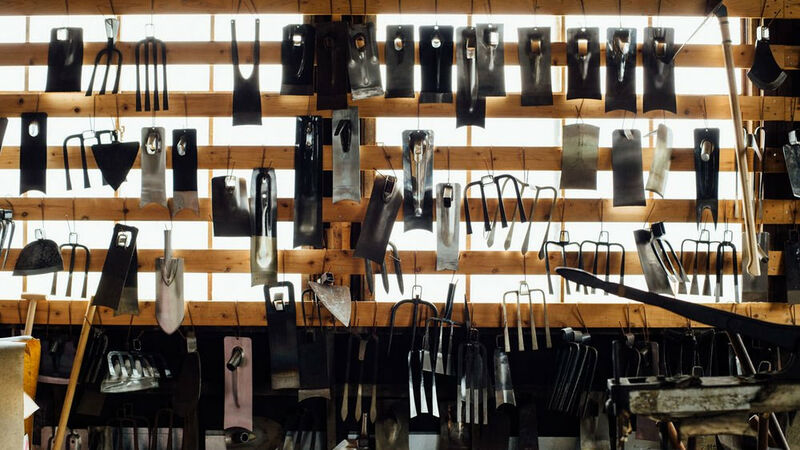 If you ever have a chance to visit craftsmen in Japan, you will see a meditative quality to the work that is hard to describe. There is no music in the background; there is no whistling in the workshop … all you hear is the rhythmic flow of fabric going in and out of the dye. It sloshes, runs, and drips until there are no traces of the natural cotton. Left in its place is a blue with incredible peaks and valleys of color. Outside of the dying vats was a room filled with leaves that were picked and fermenting. Almost like compost, the leaves are still a living thing. 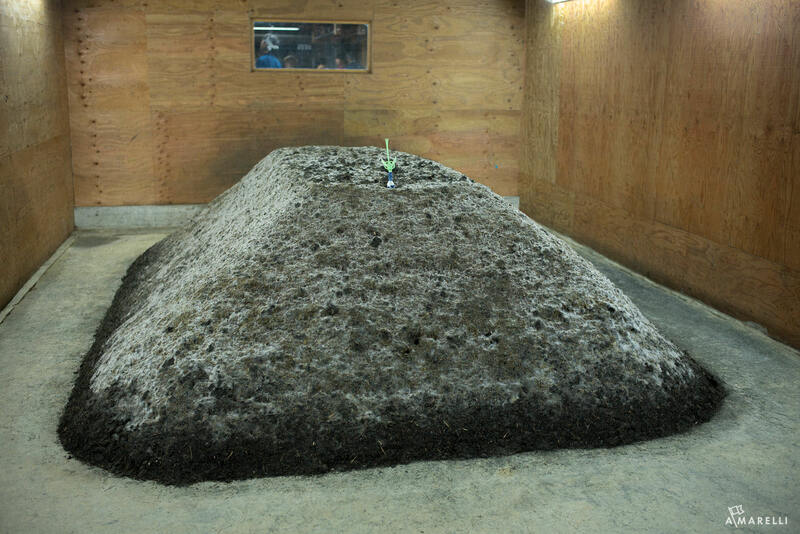 They decay and ferment until the pulp, called “Tsukumo” is ready to give up its blue color. 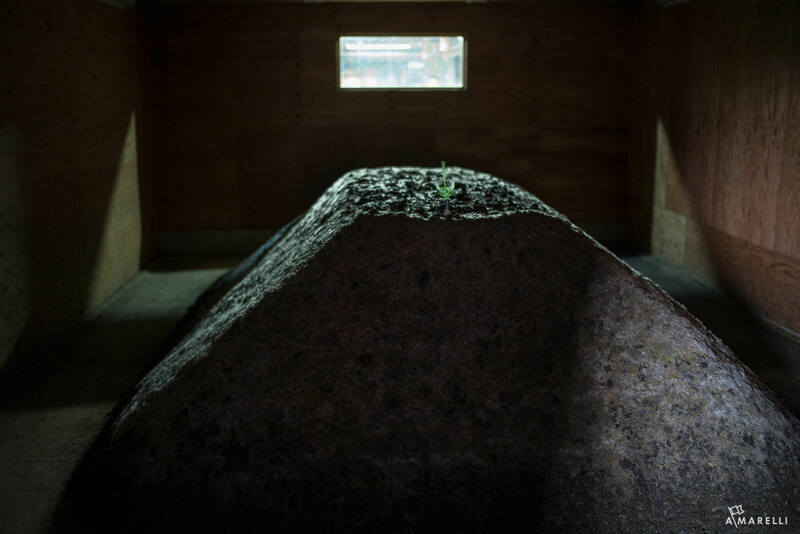 It is a perfectly connected cycle of life and death through materials. The entire process is on view and they do an amazing job of unpacking each step so that you walk away feeling like you really do understand what is happening in front of you. Why is indigo important to Buaisou? A question I always ask craftsmen is why do they do what they do? There are so many faster and easier ways to do things these days. Why on earth would someone do something in an antiquated fashion? The team comes from all different backgrounds, but what they share in common is a curiosity for how far they can take real indigo. It used to be a part of everyday life and it is still something people really enjoy today. But they recognize that it is hard to find on the shelves of shops. 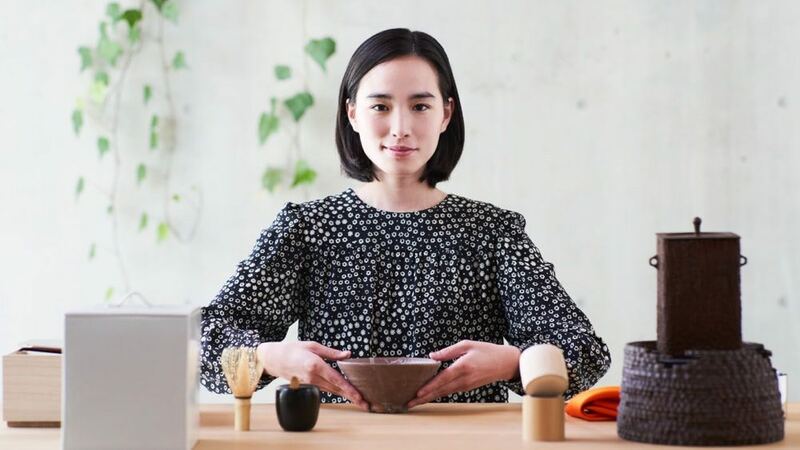 Buaisou’s aim is to create work that is purposeful and meaningful to them, while also delivering a product that is very unique. 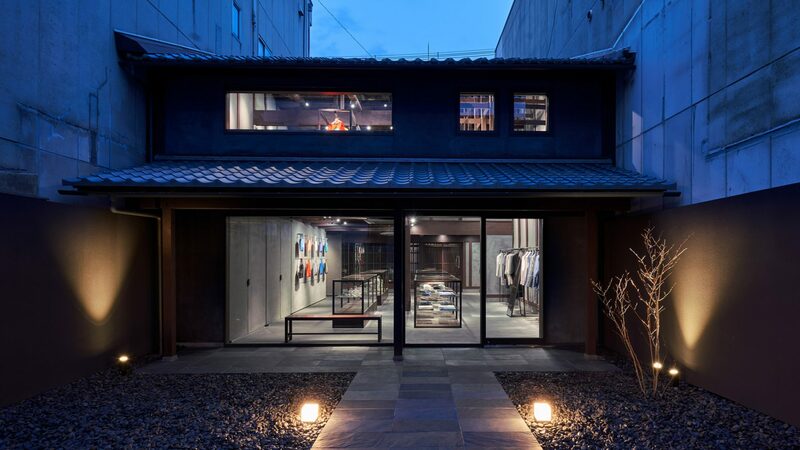 For this reason, they open temporary locations outside of Japan as part workshop and part gallery/shop for their products. 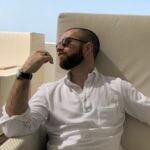 It allows them to connect directly with their niche market and speak in the first person about their upcoming projects. Next on the list, they would like to produce a pair of jeans. 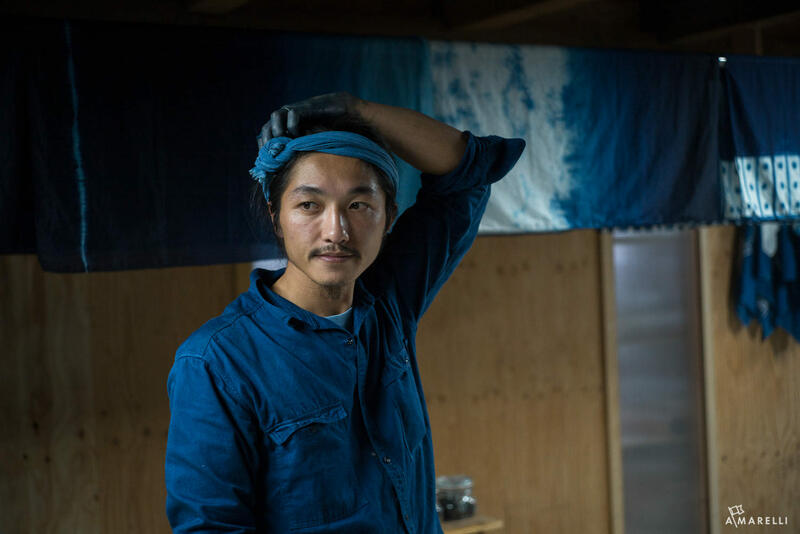 So whether they are working on tenugi (Japanese handkerchiefs) or ultra high-end denim, there is one thing for sure … their hands-on effort is almost unparalleled in the world today. 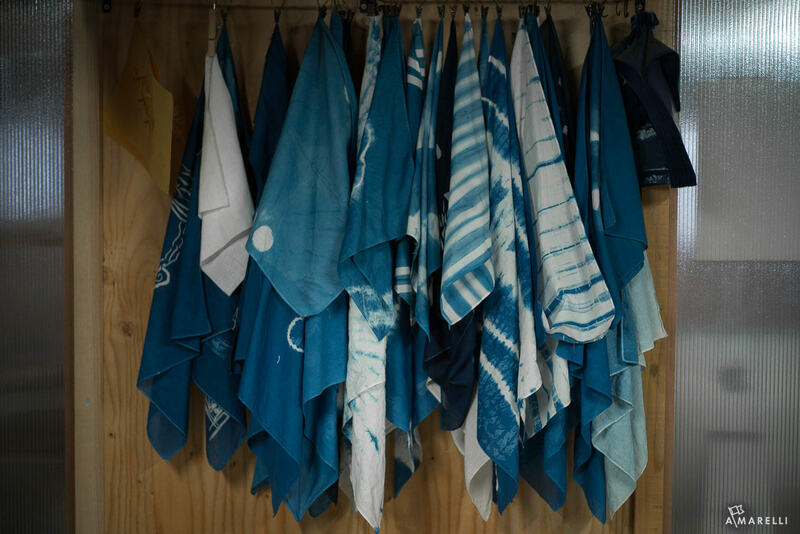 So whether you are a Japanese fabric fanatic or you just like the color blue, Buaisou will likely have a new take on an old approach that you might find interesting. Find out more about Buaisou Indigo here.